Discover the unique beauty of Bangkok with one of our specially picked sight-seeing tours. 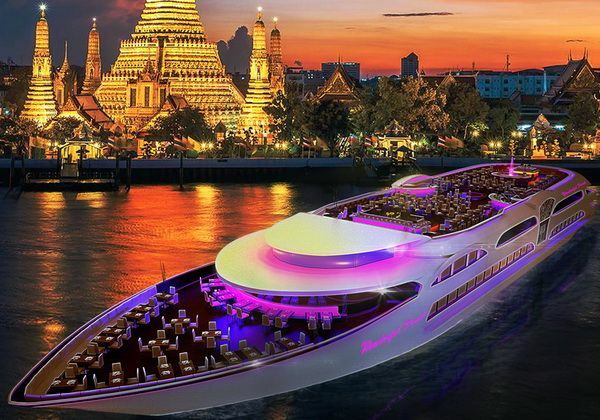 From the city's most splendid temples to its evocative floating markets, we have all the excursions you need to discover Bangkok's awe-inspiring beauty and endless charms. 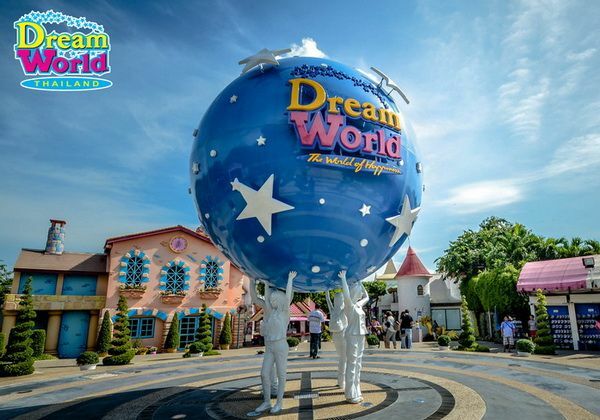 Sightseeing tours in Bangkok bring together an adventurous trip through the city with a convenience of having someone pick you up and take you round in comfort and point out all the interesting things you may otherwise miss. Certainly having a knowledgeable local to explain the context of Bangkok's historical and cultural landmarks really beings sightseeing to life. Safari World offers a drive-through range for seeing by car or one of the parks coaches. Animal shows including a marine park. 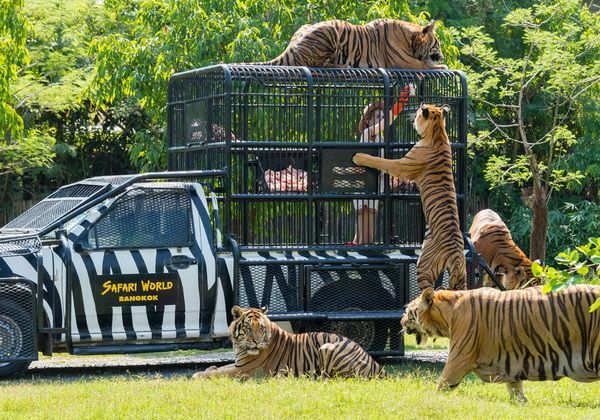 Safari World is one of Bangkoks most popular family attractions. 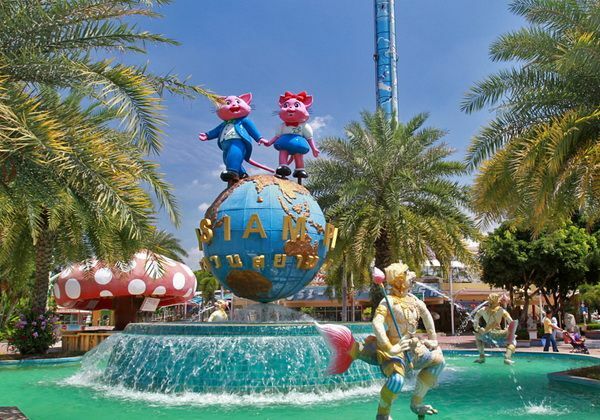 Siam Park City is Bangkoks largest amusement and water park. Spread out over a large area are the worlds biggest wave pool with several large water slides. 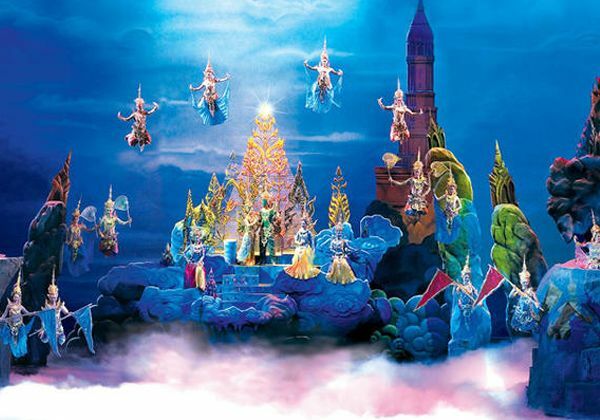 Calypso, one of the most popular cabaret shows in Bangkok, has delighted audiences for nearly 30 years with Broadway-style entertainment. Get ready for a vibrant night. Take in gorgeous city views by night while you cruise down the mighty Chaophraya on an elegant, vintage riverboat. Feast your eyes on exceptional palaces and temples.